A 12-mile square area located between the waterways (White River and Fall Creek), Midtown serves as a gateway to both the north side and downtown Indianapolis. 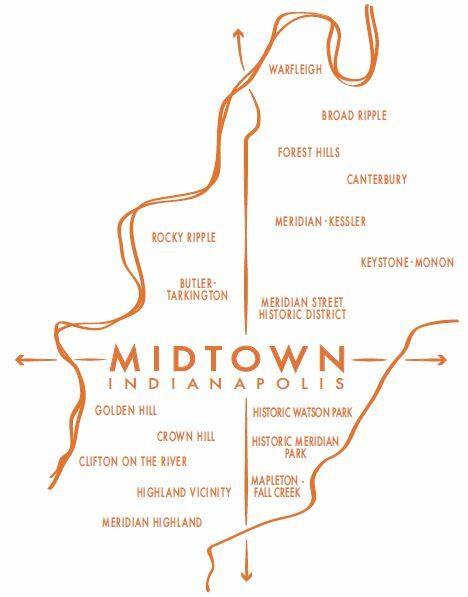 Living in Midtown provides convenient access to anywhere you’d want to go in Central Indiana. Through the transformative action of committed stakeholders such as Midtown Indy, as well as strategic public policy and private sector investment, this district is well on its way to returning to the walkable, sustainable and connected condition it was expertly designed to be nearly 100 years ago. Learn more about the vibrant neighborhoods of Midtown by visiting their websites. 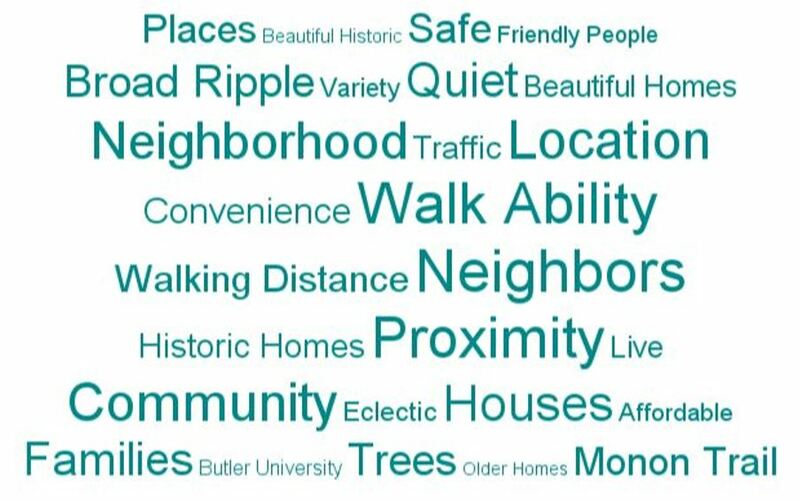 Midtown Indy surveyed more than 600 area residents about what they loved and valued most about living in their Midtown-area neighborhood. Here’s just some of what they told us. There are several higher ed institutions nearby such as Butler University, Marian University, and Ivy Tech. Primary and secondary schools include Indianapolis Public Schools and a host of public charter and private schools, as well as the International School of Indiana. For assistance in finding a school for your child, visit Enroll Indy. For younger children, there are numerous commercial pre-school options, as well as the Center for Inquiry, Building Blocks Academy and Butler’s University Lab. You’ve explored the great institutions, grabbed a satisfying meal at one of the many local restaurants, realized how easy it is to traverse Indy from Midtown’s central hub, and decided to purchase a house and call Midtown “home.” Near North Development Corporation is a great housing partner in Midtown and they have helped rehab many homes in the area. Learn more about the floor plans and properties coming online. The anchor housing program offers down payment assistance to people interested in buying a home in portions of four historic Midtown neighborhoods that intersect at Maple Crossing. It also offers financial assistance to people who already live in the designated area, and who are interested in making exterior home repairs to the home they already own and occupy. A guide to community, culture, schools and housing in the midtown region. An independent community advocacy publication in support of Midtown. 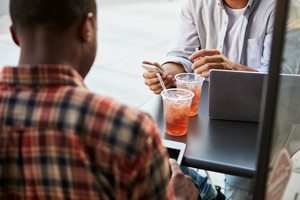 Database of homes for sale in Indianapolis.